Cars and women. From Singapore to Detroit, the two are intertwined — sometimes literally — at auto shows around the world. 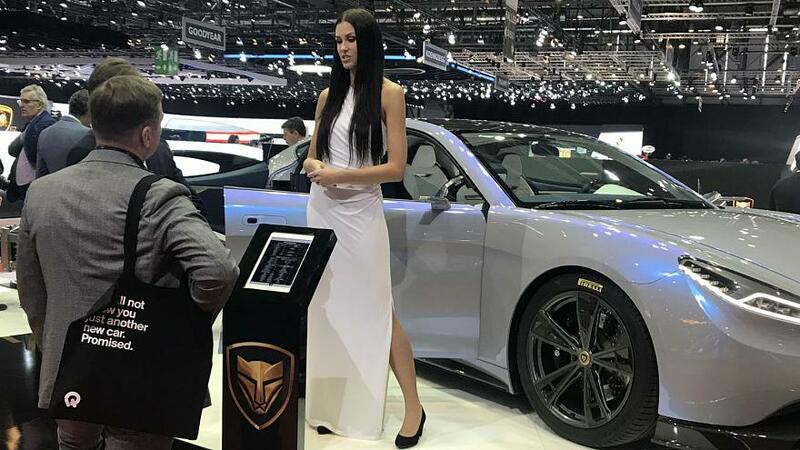 But in the age of the #MeToo movement that began nearly six months ago, the brakes have been pulled on using so-called “booth babes” at the Geneva International Motor Show. Many automakers, including Lexus, SsangYong and Nissan, responded to the pressure in the lead up to the show by changing the models’ attire or ousting models altogether. 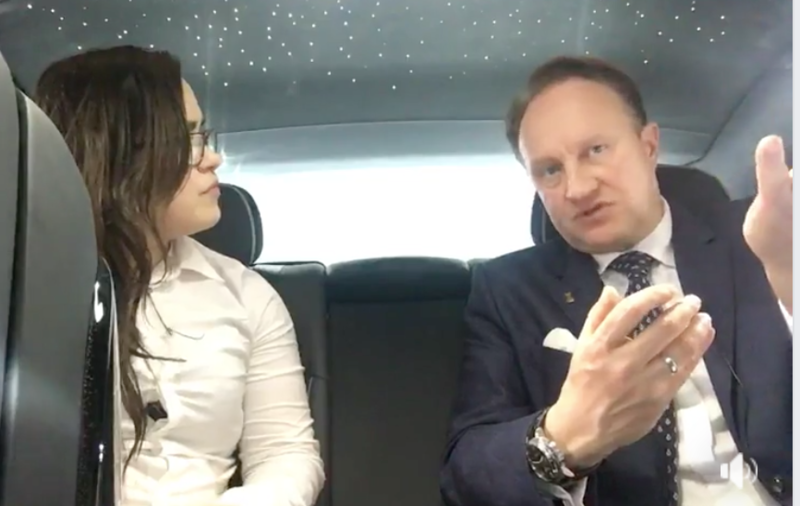 Wanting to do something a bit different when interviewing at the Geneva Motor Show, Rolls-Royce director of design Giles Taylor indulged me with a live Facebook interview filmed on my mobile phone — while inside the latest Phantom. He’s a good sport, indeed. This article appeared in the South China Morning Post print edition in Sept. 2014. Dating is a serious business in Hong Kong. 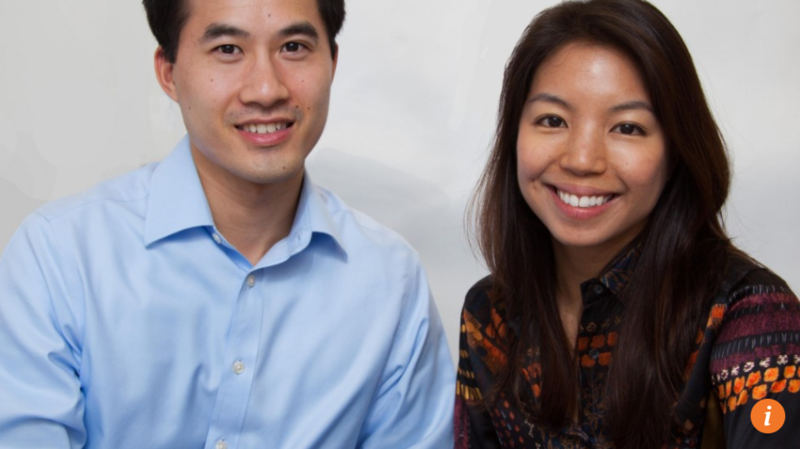 In an era of online dating and mobile matchmaking apps, every day thousands of single men and women in the city are busy searching for prospective partners through dating services. But what about those who have found true love and want to keep hold of it? Enter the Butlur – an online gift-giving concierge service that describes itself as “helping discerning men delight women who have everything”. Spend a few minutes browsing social media, or watch groups of travelers posing in front of a popular tourist attraction, and you’re bound to come across it: attractive young Asians flashing smiles and making the V-for-Victory sign (or peace sign). The raised index and middle fingers, with palm facing outward, are as much a part of Asian portraiture as saying cheese is to English speakers. But why? To non-Asians, the gesture seems so intrinsically woven into the popular culture of Beijing, Osaka or Taipei as to make it seem that it was forever thus — but, in fact, its earliest origins date back no further than the late 1960s, and the gesture didn’t really find widespread acceptance until the late 1980s. Some say it began with Janet Lynn. The American figure skater was favored to take home gold in the 1972 Olympics in Japan. 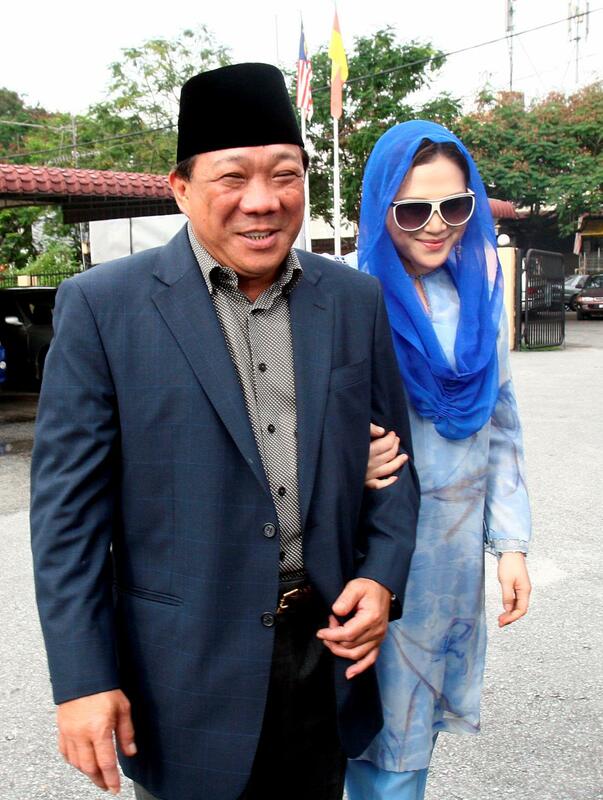 But the 18-year-old’s dream came crashing down when she fell during her performance. The gold medal was gone. She knew it, and Japan knew it. But instead of grimacing, the shaggy-haired blonde simply smiled. Lynn’s behavior ran charmingly counter to the Japanese norm of saving face, and in doing so earned her legions of Japanese fans. Shot, written, edited and produced by Stephanie Burnett. A version of this story was published by Journalists for Transparency for a special series titled ‘SPOILED: Corruption from Farm to Table’. LANZHOU, China—There were so many students in the hospital that morning that Li had trouble finding her own daughter. “They put four to five children to a single bed. They just didn’t have enough beds to fit all of them,” says Li, who requested only her surname be used. 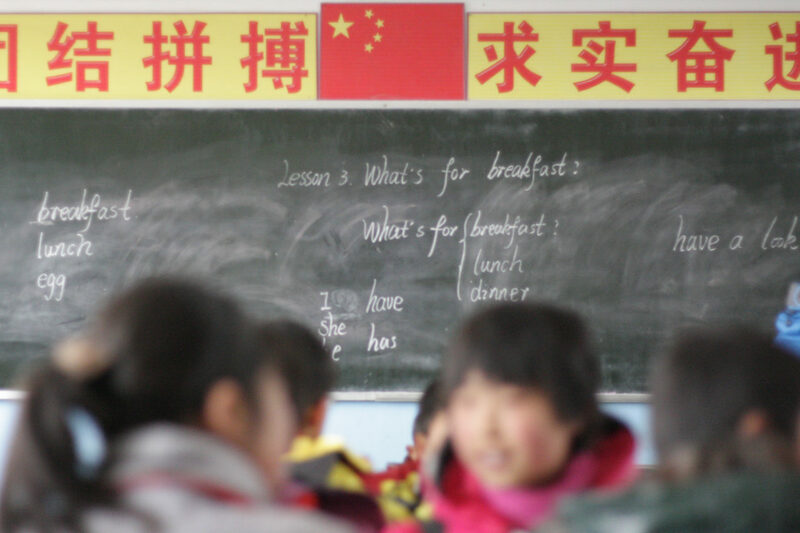 Her second-grade daughter was one of 244 primary school students in the central Chinese province of Gansu that fell ill in April 2013 after eating a government-subsidized school breakfast. The students, from five different schools in Gansu’s poor, remote Anding District, were stricken with severe diarrhea, vomiting and stomach pains.